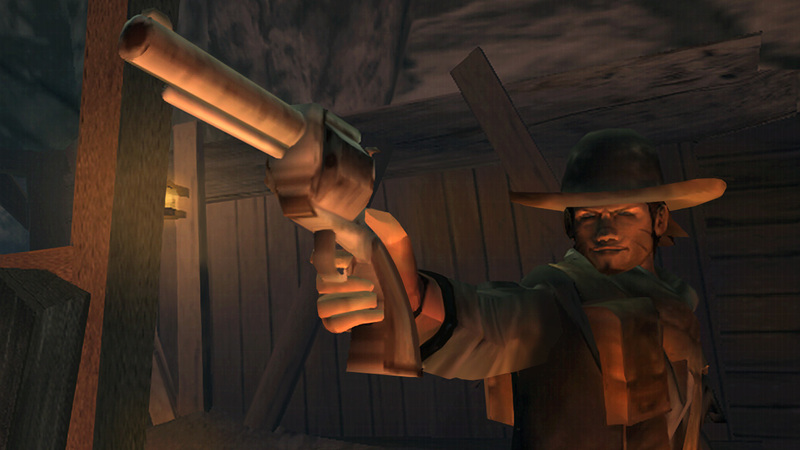 A blazing arcade-style third person game fuelled by precision gunplay, Red Dead Revolver is a classic tale of vengeance on the untamed frontier. 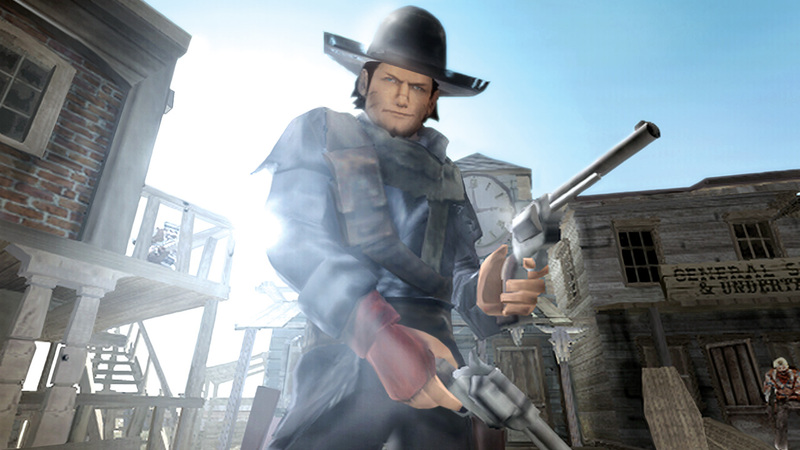 Experience Red Dead Revolver for PS2™ with full 1080p up-rendering and enhanced features such as Trophies, Shareplay, Remote Play, Activity Feeds and Second Screen support for game manuals with PS Vita or PS App. 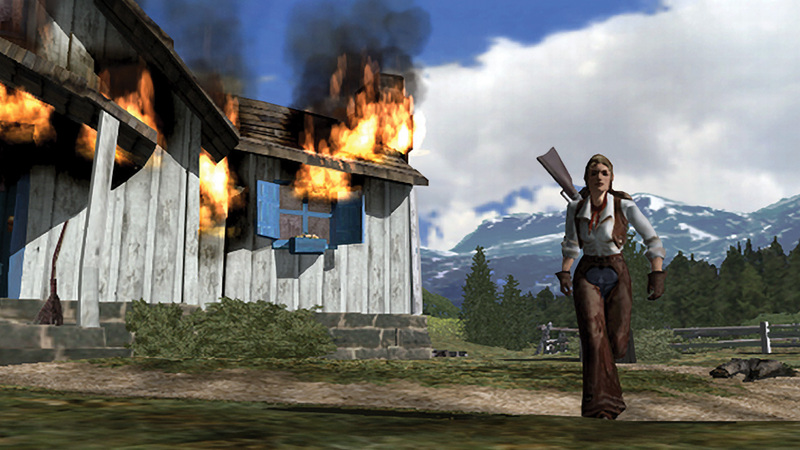 This title has been converted from the original PS2™ version to the PS4™. There may be times where the title plays differently from the PS2™ version, or where some features may not function properly. This version does not support PS2™ peripherals, therefore some functionality may not be available. 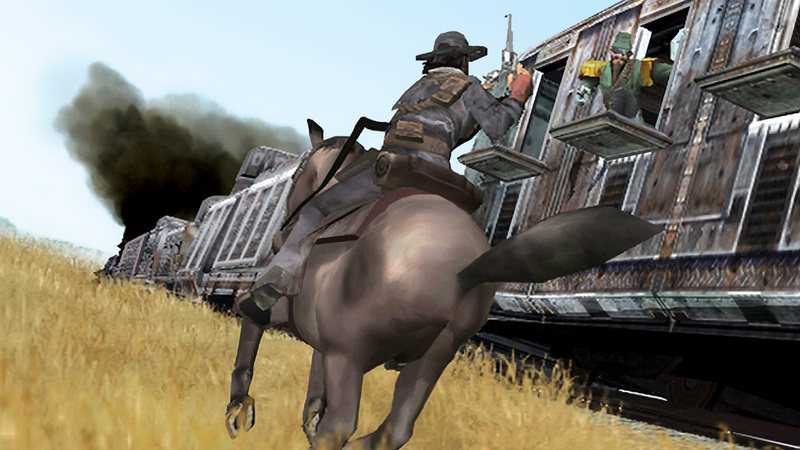 ©2002-2004 Rockstar Games, Inc. Rockstar Games, Red Dead Revolver, Red Dead, Take-Two marks/logos are Take-Two Interactive Software trademarks. All Rights Reserved. This videogame is fictional doesn’t depict any actual event/person/entity & any similarities are coincidental. 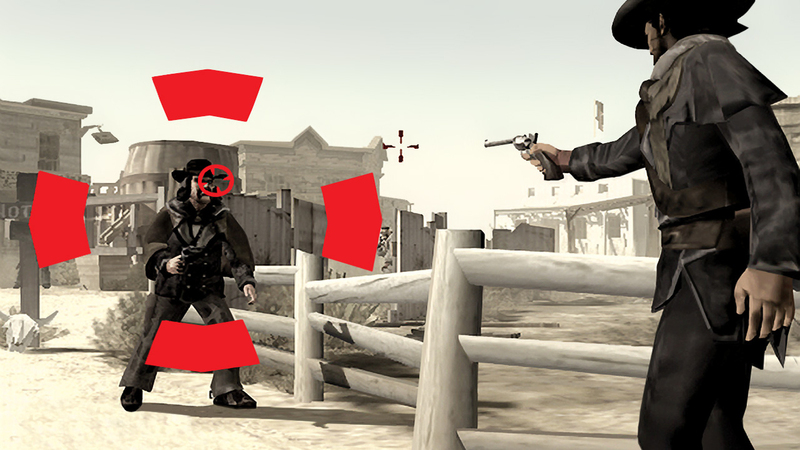 Take-Two doesn’t endorse or encourage engaging in any conduct depicted in game. Unauthorized copying, reverse engineering, transmission, public performance, rental, pay for play, or circumvention of copy protection is strictly prohibited. 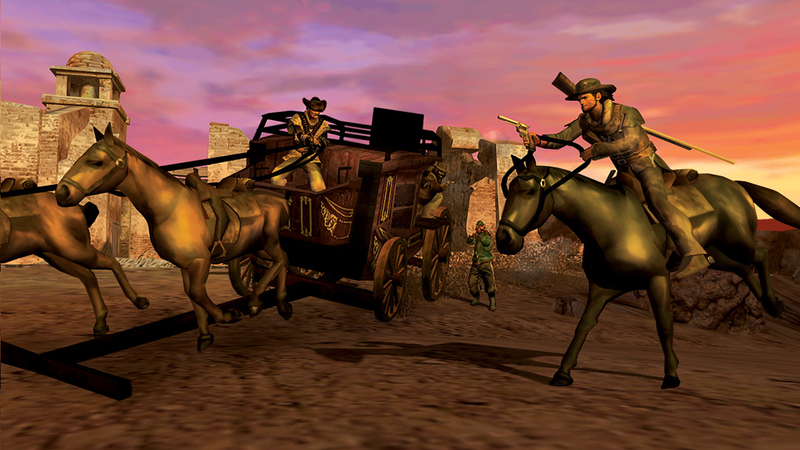 Use of software is subject to license in the game manual & online at rockstargames.com/eula. Non-transferable access to special features such as exclusive, unlockable, downloadable or online content, services, or functions may require single-use serial code, additional fee and/or account registration (13+).